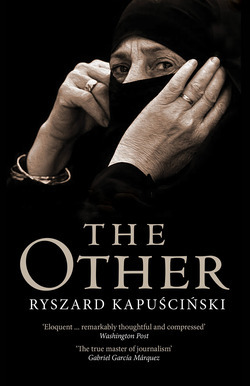 Born in Pinsk (in what is now Belarus), the celebrated Polish foreign correspondent Ryszard Kapuściński is the author of, among other titles, Shah of Shahs, Imperium, Shadow of the Sun, The Other and the memoir Travels with Herodotus. His books have been translated into twenty-eight languages. He died in 2007.